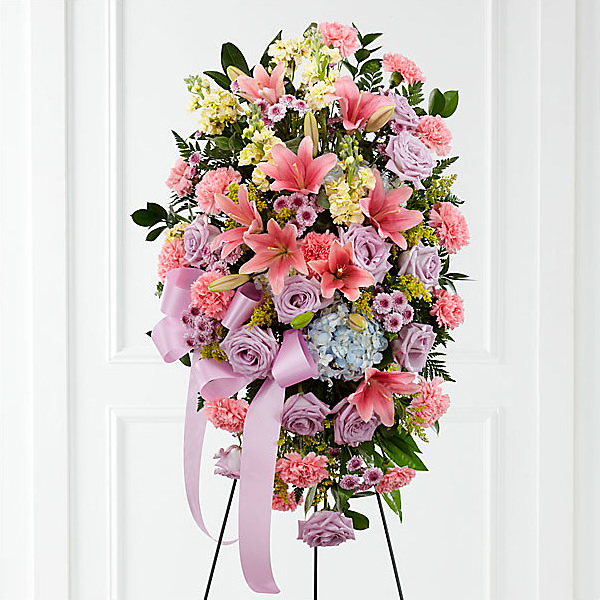 Provide comfort for the family of Teresa Gutierrez with a meaningful gesture of sympathy. Service for Teresa Navarro Gutierrez, 61, of Cleburne will be conducted 10:00 A.M., Monday, March 25, 2019 in the Crosier-Pearson Cleburne Chapel. Father Mel Bessellieu will officiate. Burial will follow in the Caddo Cemetery in Joshua. Rosary will be at 6:00 P.M. Sunday and visitation will be from 7-8:00 P.M. Sunday at the funeral home. Teresa Navarro Gutierrez passed away March 20, 2019 in Cleburne. She was born on December 9, 1957 in San Marcos to Guadalupe and Dolores Chavida Navarro She married Samuel Zapata Gutierrez on September 18, 1976 in Levelland. She was a homemaker and member of St. Ann’s Catholic Church in Burleson. Teresa is survived by her husband, Sam Gutierrez of Cleburne; sons, Adam Navarro of Cleburne, Noah Gutierrez and wife Lidia of Slidel, LA; daughter, Samantha King and husband Garrett of Crowley; grandchildren, Romeo Gutierrez, Mya Gutierrez and Sammy Gutierrez; brothers, Mario Navarro and wife Irma of Lancaster, Casey Navarro of Wichita Falls; sisters, Nicki Smith and husband Brandon of Iowa Park, Lucy Navarro and husband Joe of Lancaster and numerous nieces and nephews. Preceded in death by her parents, brother Richard Navarro and sister Lidia Navarro. 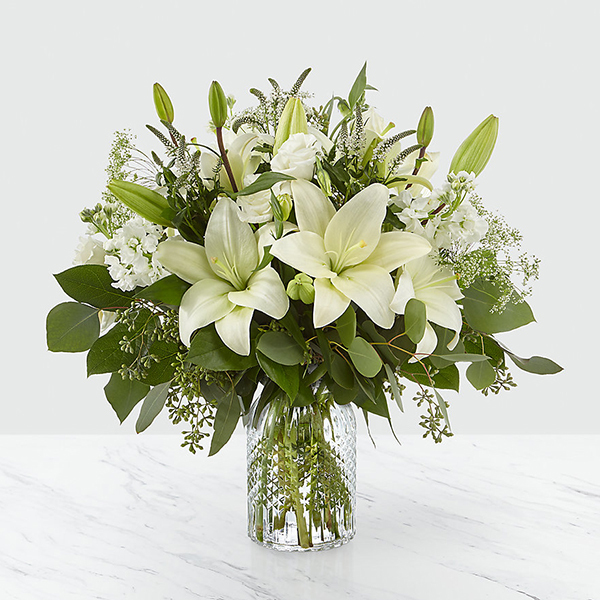 To send flowers in memory of Teresa Gutierrez (Navarro), please visit our Heartfelt Sympathies Store. Navarro Family, The Rivera Family, and others have sent flowers to the family of Teresa Gutierrez (Navarro). From your loving brother.. Mario and Irma Navarro. I love you sister! Navarro Family purchased flowers for the family of Teresa Gutierrez. You will be missed tia! With love, Lourdes, David, and Dario Rivera.. The Rivera Family purchased flowers for the family of Teresa Gutierrez. Deepest condolences. We love you! May you and yours have peace and understanding in this difficult time. 6-2 crew purchased flowers for the family of Teresa Gutierrez. Heartfelt Sympathies Store purchased flowers for the family of Teresa Gutierrez. With heartfelt condolences, our thoughts and prayers are with you and your family during this difficult time. Harbor Healthcare System purchased flowers for the family of Teresa Gutierrez.